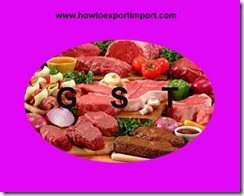 Precious Metals, Precious Pearls and Precious Stones falls under HSN code chapter 71 of GST commodity tariff schedule. The details about GST rate changes for sale of Precious Metals, Precious Pearls and Precious Stones are being updated here. 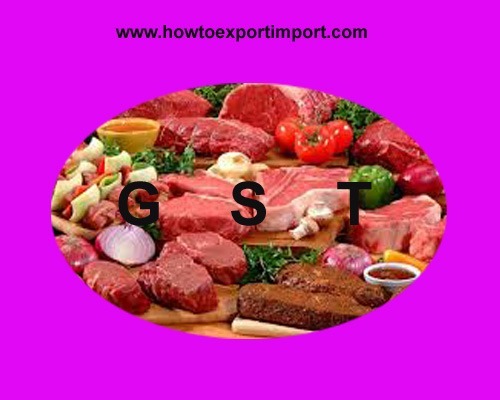 The notification changes on exemptions for GST for sale of Precious Metals, Precious Pearls and Precious Stones and other circulars related to GST for Metals, Precious Pearls and Precious Stones are updated in this website. 2. Rough diamond  will attract 0.25%. What is the GST rate on platinum metals? How much GST on semi-precious stones?